If you hate scrubbing food off the sides of your microwave, this is one gadget that you need in your life! This Magnetic-Hanging Microwave Splatter Guard is an easy way to contain splatters when you’re heating up food. Right now, this is only $7 (reg. $20). The cover sticks to the top of your microwave with 4 strong magnets, so it’s always in your microwave ready to be used. This keeps splatters out of your microwave and the built-in steam vents help heat food evenly. The latter is a big plus for me, and I love that this does more than just containing splatters. It fits just about all dishes, bowls, plates and even cups. If you don’t have this Magnetic-Hanging Microwave Splatter Guard, you need it in your life – especially at this price! Spring is upon us and, if you’re like me, you’re getting in the mood to start spring cleaning. I need to get started cleaning and reorganizing my house, and if you are ready to get started on your house, too, you’re going to want to check out all these great Spring Cleaning Finds. And, of course, don’t forget to check out all of our Spring Cleaning Tips! 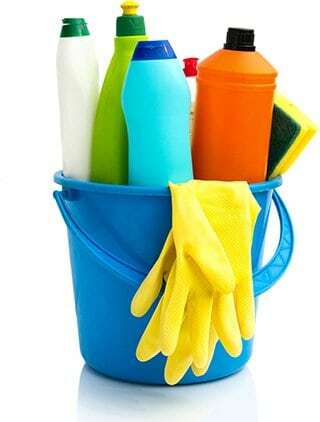 Does your house need a deep clean but you don’t feel like doing all the dirty work yourself? Get some help – especially at this price! You can schedule Deep Cleaning or Spring Cleaning through Amazon Home Services for $15 off. 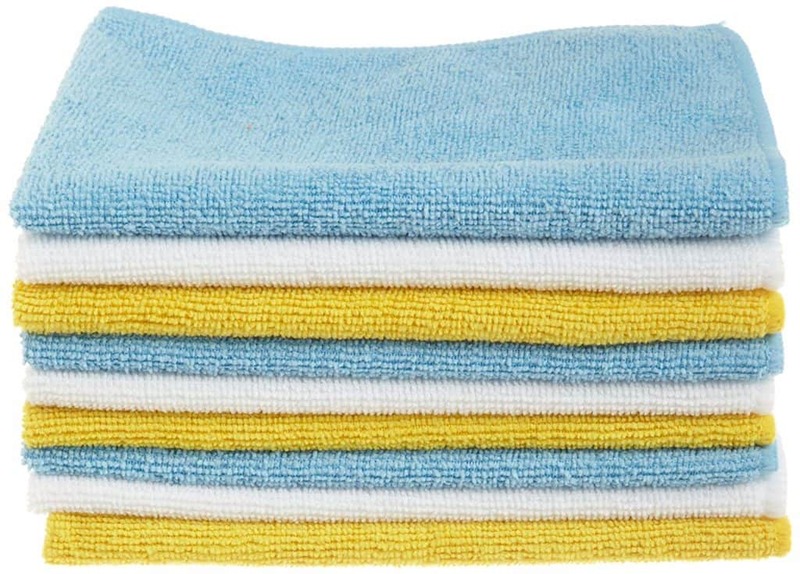 Cleaning cloths are a must-have for cleaning your house, and this pack of 24 AmazonBasics Microfiber Cleaning Cloths is a great way to grab a bunch of them so you always have one on hand. 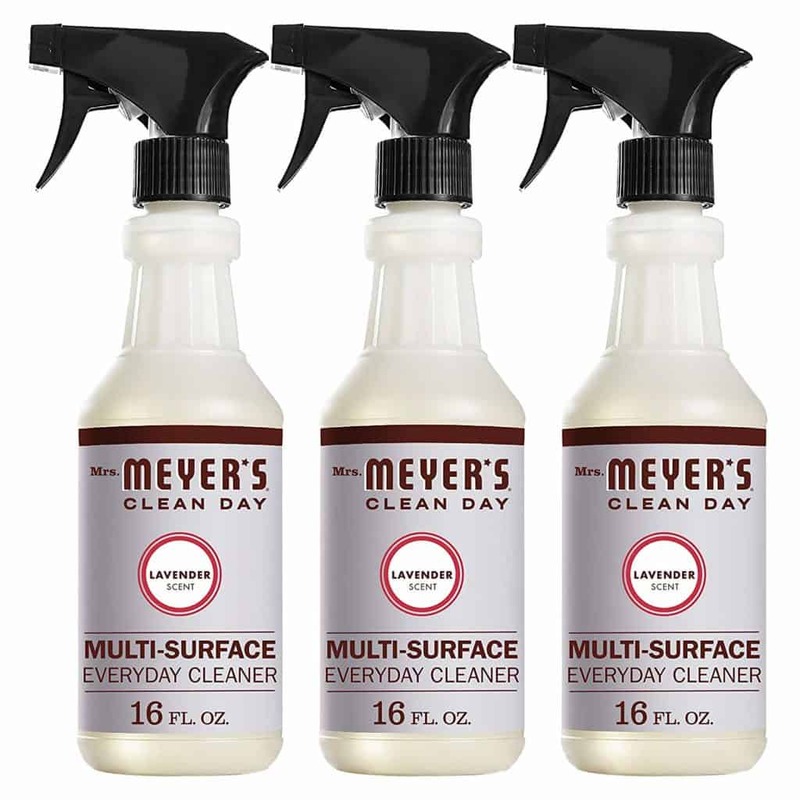 I love using Mrs. Meyer’s products for both hand soap and for cleaning products, so I need to stock up on this multi-surface cleaner. 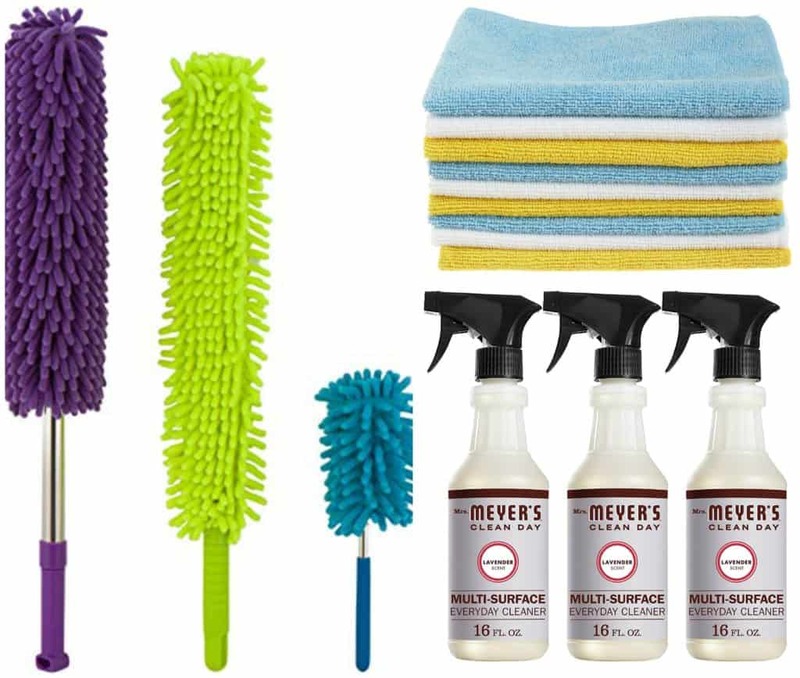 This Mrs. Meyers Clean Day Multi-Surface Everyday Cleaner Lavender 3-pack will last you a while! I’ve been needing to get a duster that can reach my ceiling fans. 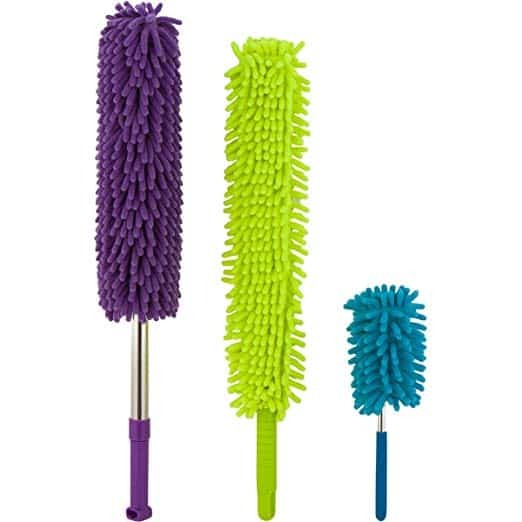 If you need a long duster, too, you’ll want to grab this pack of 3 Microfiber Hand Dusters because each duster has a different length. Have scratches on your wood floors or furniture? 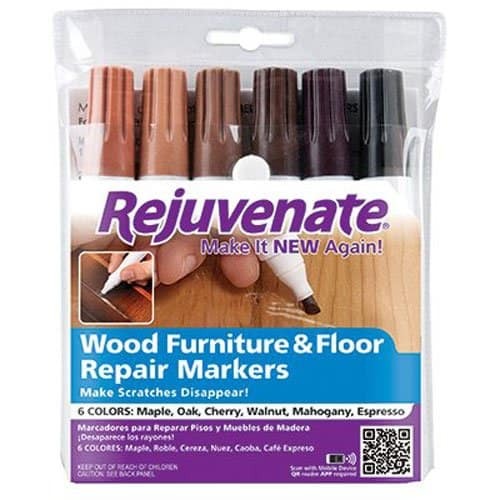 You don’t need to replace them because you can make those scratches disappear with these Rejuvenate Wood Furniture & Floor Repair Markers. 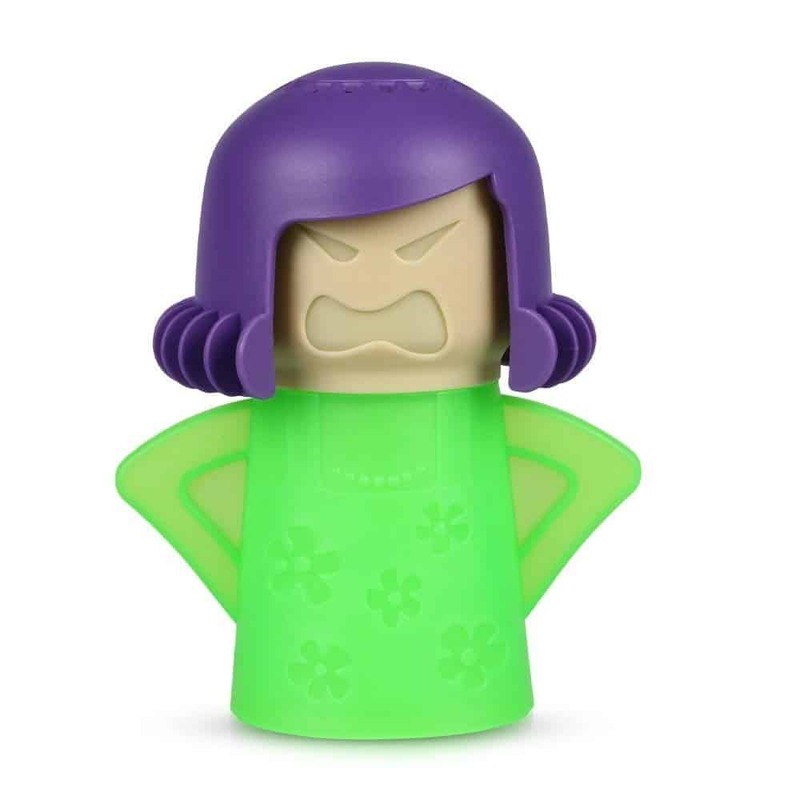 And, soften stuck on food and other gunk from inside your microwave to make it easier to clean with this Angry Mama Microwave Oven Cleaner. This gadget is a must-have for everyone. Save 40.0% on select products from Turandoss with promo code 40NVPLW5 through 2/25 while supplies last. Features: Made of high quality brass material, 14K gold filled, nickel free. 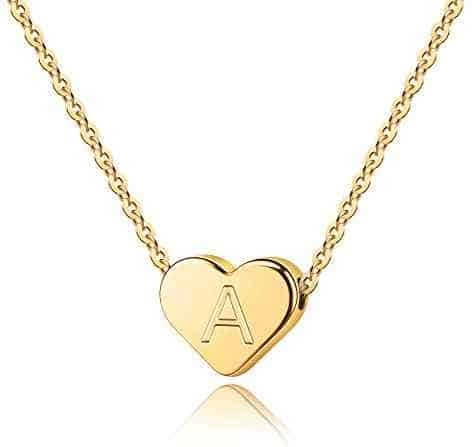 Prime quality initial necklace, harmless to skin. Heart charm with your choice of initial letter, beautiful and stylish. Necklace is 14 inches with adjustable chain, inner length from 14 inches to 16.5 inches. Lobster clasp design, easy to open and close. Save 55.0% on select products from Lovaru with promo code 55G9WYWR through 2/25 while supplies last. Features: Removable Lightly padded cups provide support and shape, plunging Deep V neckline, flattering fit. Adjustable Neckline. Shirred side seams and a tummy-control design create a slimming silhouette. Half coverage padding in the bust,the padding is removable. If you’re looking for a dress that’s not only perfect for church but for fancy events, a wedding or a night out with your significant other, this is one you’re going to need in your closet. Get this gorgeous Pleated Lace Dress for $23, down from $83. This dress has a lined lace bodice with lace long sleeves, a very flattering high neck, an amazing waistband, and a pleated lined long skirt. It comes in two colors – ruby and emerald – and you’re going to want both of them – especially at this price! Not only can you wear it now, but it’s the perfect dress to wear when the holidays come back around. It will be your go-to to wear to Christmas parties. This is one of those dresses that everyone will want to know where to buy it! Don’t miss out on this gorgeous Pleated Lace Dress while it’s on sale!